We are located at 285 Merrimac Court Prince Frederick MD 20678 in the Flooring America buliding. The cost varies depending on belt level. For beginners, we offer class fees as low as $39 for a two week trial. We also offer flexible payment plans that make our classes affordable for everyone. Visa and Mastercard are accepted. Absolutely! We have beginner only classes available Monday through Friday at 6:10pm. We accept beginners from ages 5 to adult and even offer toddler classes for the 3-5 year old. I'm out of shape - can I still take Tae Kwon Do? There is no better way to get in shape than Tae Kwon Do. You will experience a complete workout for all parts of your body. While you progress through the various belt levels, the workout becomes more challenging and effective as you increase your strength, stamina and flexibility. Of course as with any exercise program, you should first consult with your physician to ensure that you are healthy enough for physical activity. For your first class, wear regular work-out clothes, gym shorts, tee-shirt or sweats. With a two week trial membership your first uniform will be free. Additional uniforms are available for sale at the studio. That depends on how dedicated and focused you are in your training. The average time to achieve a black belt is around 3 - 4 years, but each individual progresses at their own speed. 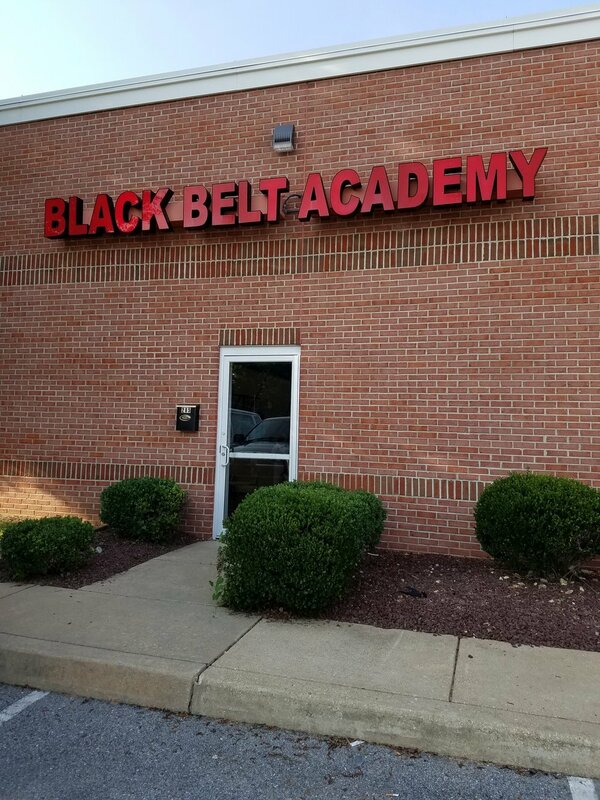 No student is allowed to test for the next belt level until they have demonstrated their ability and knowledge to the satisfaction of their instructors. Yes! From time to time we offer our 2 week trial for $19. You may come two to three times per week for two consecutive weeks and receive your first uniform absolutely free ($40.00 value). There is no obligation, so call or stop in today!